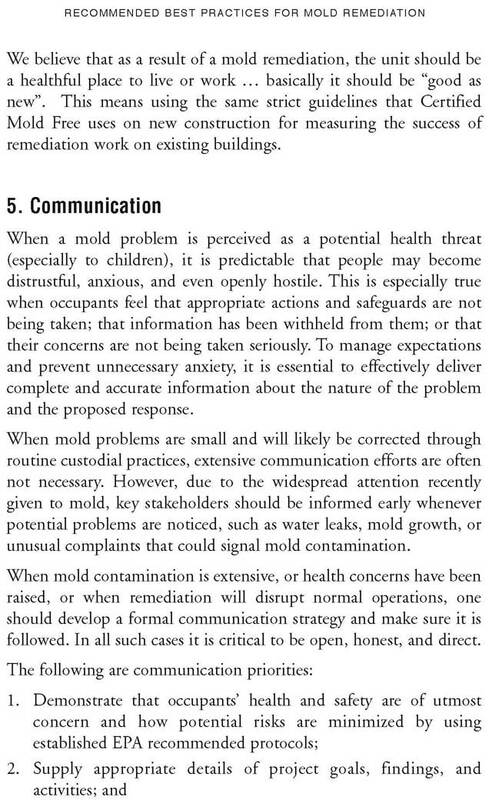 Many errors are made in mold clean up work. 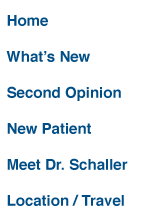 These include a false understanding of indoor and outdoor comparisons. 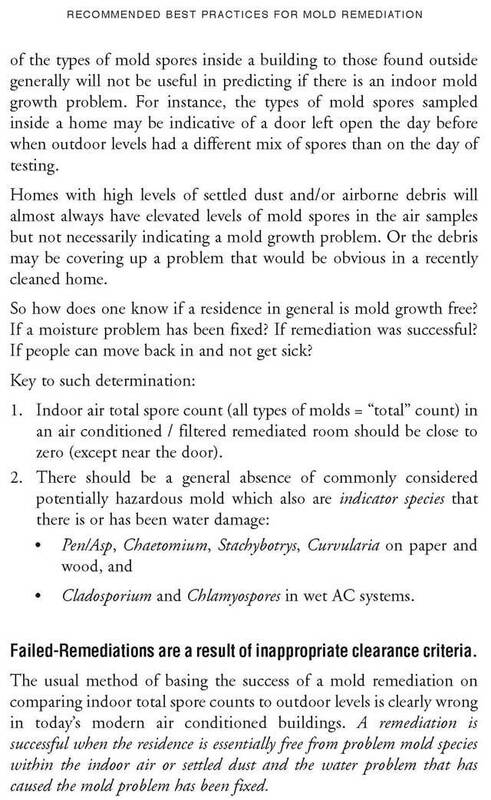 Indeed, a person may have a massive release of mold toxins by their head at school, work or in their bedroom, but this is dissolved throughout the rest of the home so the "indoor" exposure looks small. 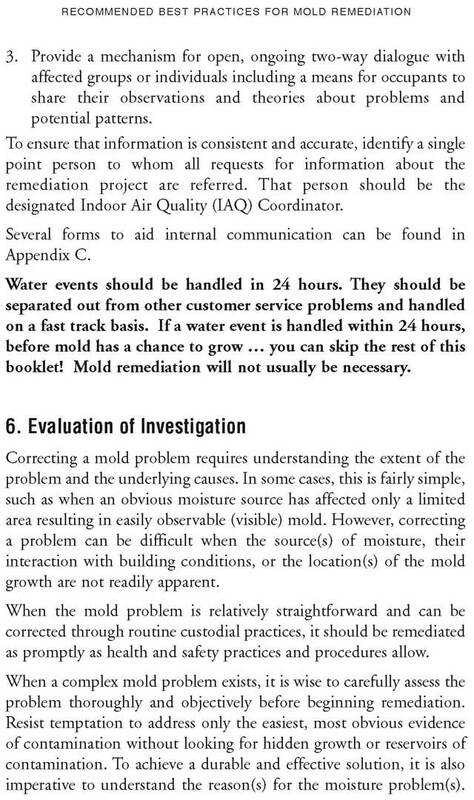 And the outside mold counts that same testing day are massive so the mold illness source can be missed. 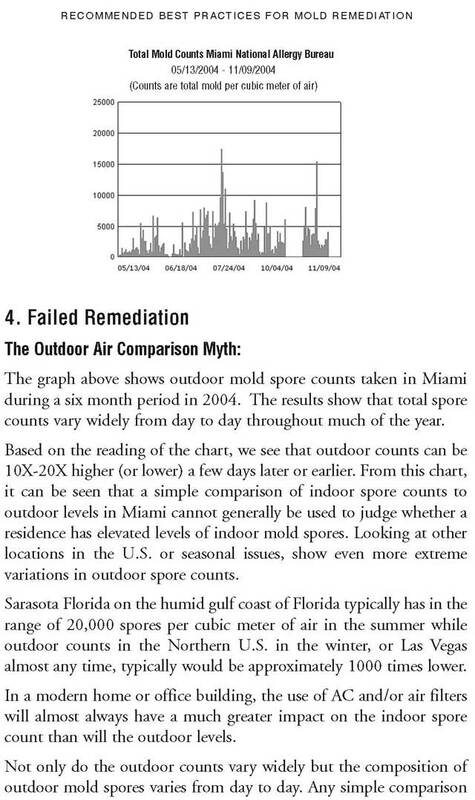 See the table below to see the serious variations in mold counts. 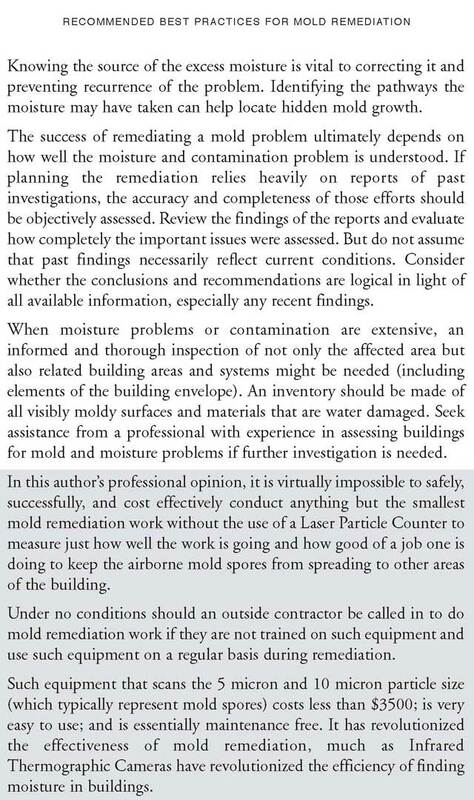 Also, Dr. Rosen explains why it is virtually impossible to safely, successfully, and cost effectively conduct anything but the smallest mold remediation work without the use of a Laser Particle Counter to measure just how well the work is going and how good of a job one is doing to keep the airborne mold spores from spreading to other areas of the building. 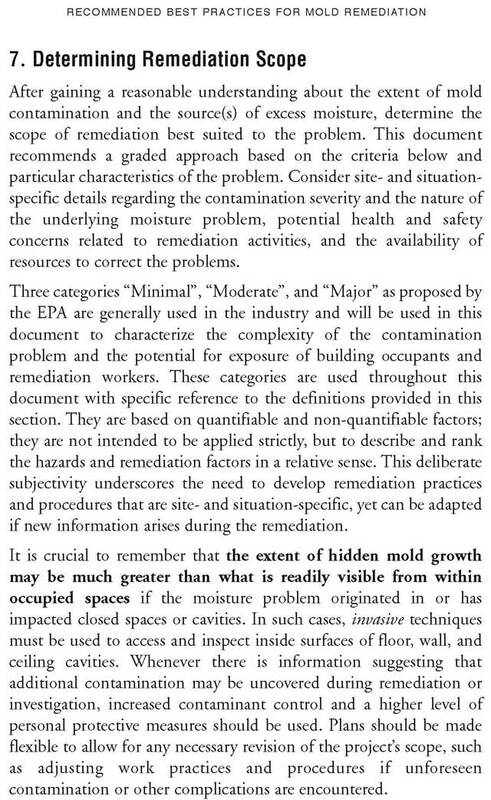 Under no conditions should an outside contractor be called in to do mold remediation work if they are not trained on such equipment and use such equipment on a regular basis during remediation. Such equipment that scans the 5 micron and 10 micron particle size (which typically represent mold spores) costs less than $3500; is very easy to use; and is essentially maintenance free. 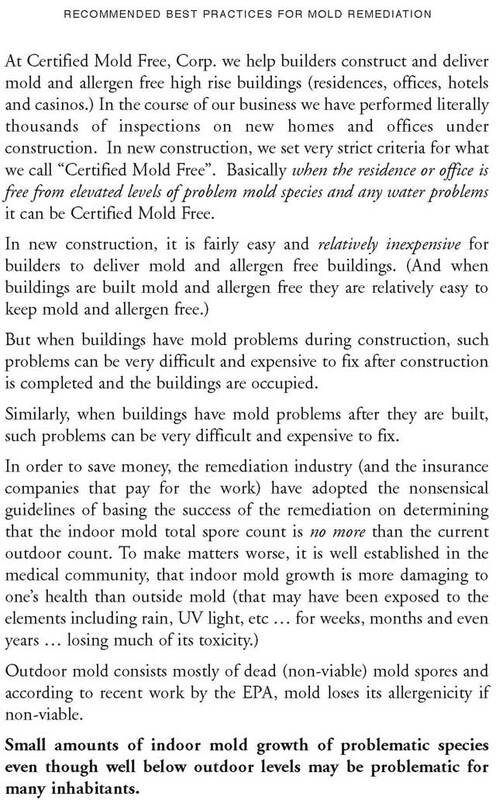 It has revolutionized the effectiveness of mold remediation.